In my never ever ending quest for soft and manageable hair, I’ve found it imperative to deep condition. I have also found that you really don’t need to spend an arm and a leg to do it. 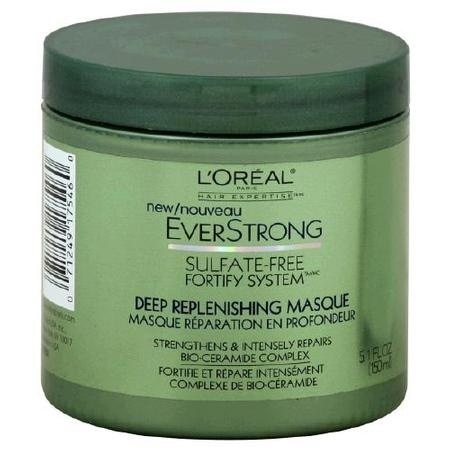 L’oreal has some amazing hair care products and their masques rival the big names. 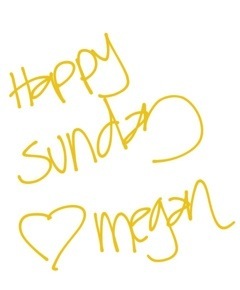 Their “Ever” line is fantastic and is made up of many wonderful products, but perhaps the best are the masques. There’s one suitable for every hair issue we women have. And best of all-they’re all under $10. This is their latest (and in my opinion, greatest) masque. 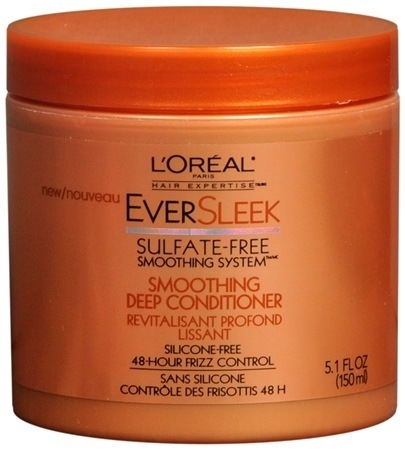 It nourishes and restores moisture, transforming your dry, brittle hair into a soft and luscious mane. It is sulfate-free and contains Omega 3 which is just what the doctor ordered. It also contains no heavy waxes. This is perfect for those gals that battle frizz. It’s an intensive and rich treatment that controls frizz and improves manageability. The natural oils penetrate hair fibers making hair smooth, shiny, and virtually frizz-free. Argan, sunflower, and olive oils weightlessly smooth hair, controlling the fuzz for up to 48 hours. Perfect for those affected by summer humidity. 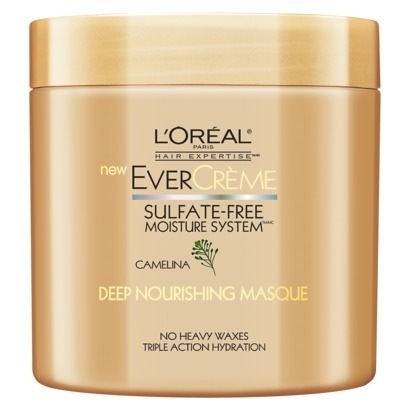 Sulfate-free and using L’oreal’s patented Bio-ceramide complex, this masque strengthens hair after only one use. It’s intensive, rich, and deeply nourishes and strengthens hair leaving it strong and super silky. All available at Ulta and major drugstores. So go ahead, you’re worth it!